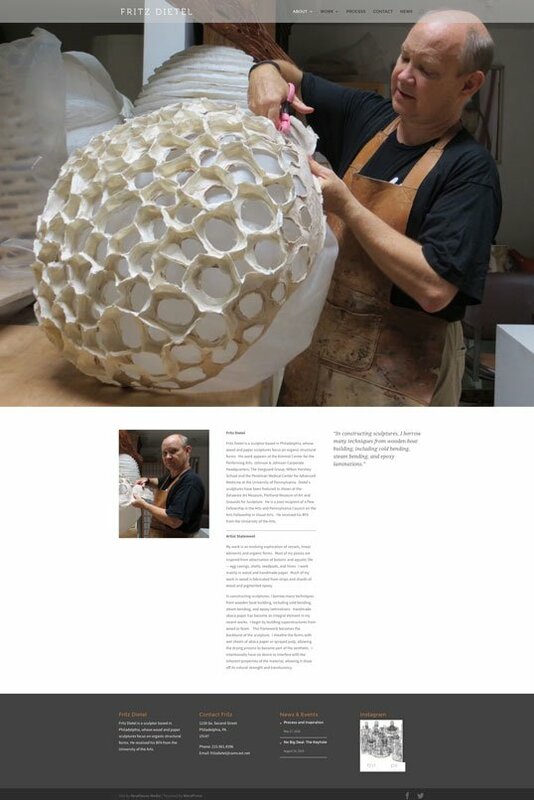 Philadelphia-based sculptor Fritz Dietel’s work focuses on creating organic structural forms using wood and handmade paper as a medium. 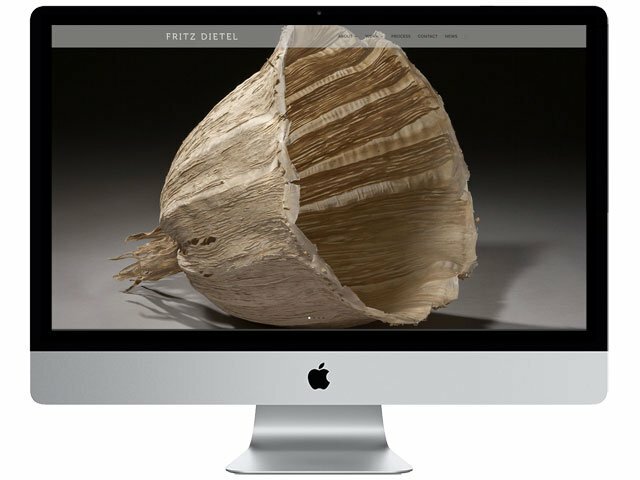 Since Fritz’s pieces are texturally detailed, we were delighted when he supplied us with high quality, well-lit photographs to properly showcase his work. 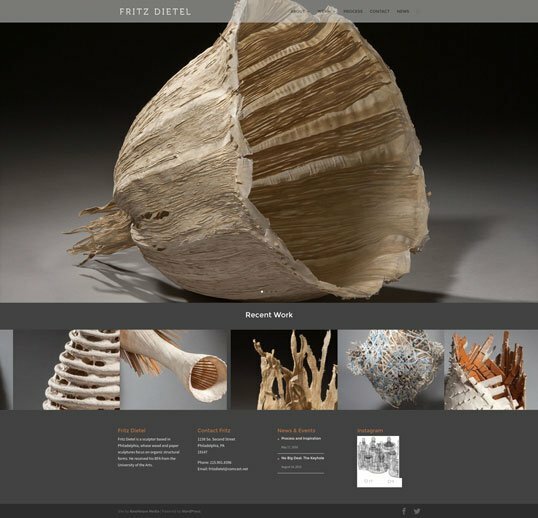 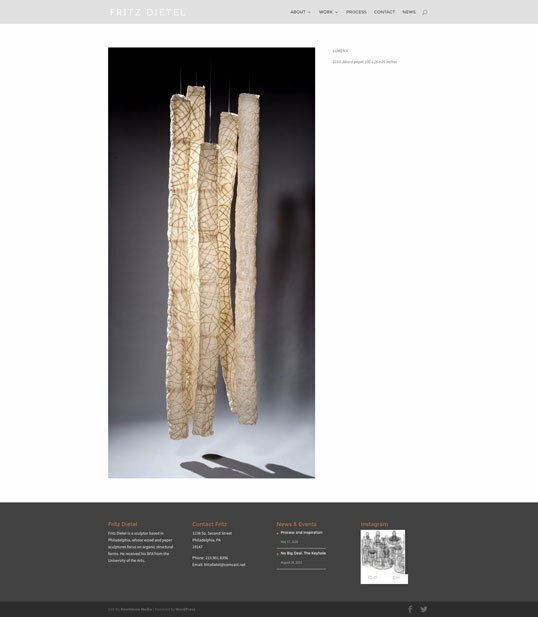 Using a neutral color palette, we designed a sleek website to compliment Dietel’s natural forms, with ample space for high resolution photographs and descriptions of his creative process.